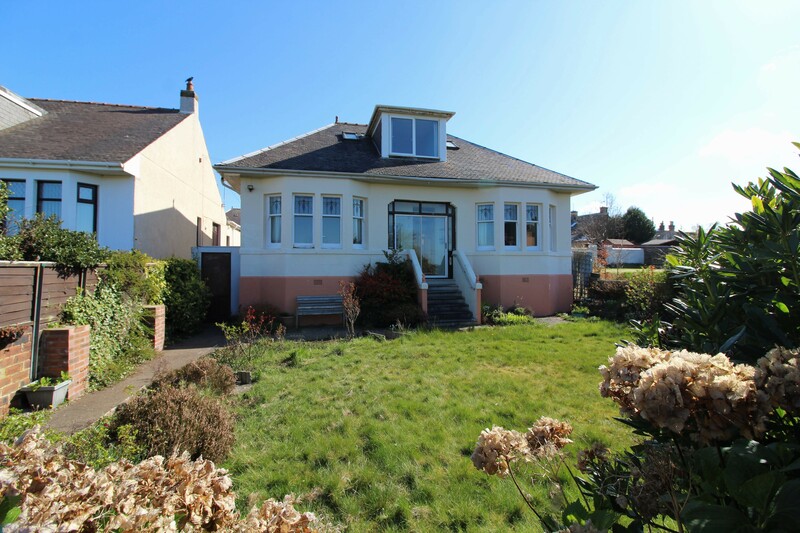 Hoppers Estate Agency is delighted to market this impressive 4 bedrooms detached bungalow in Prestwick. 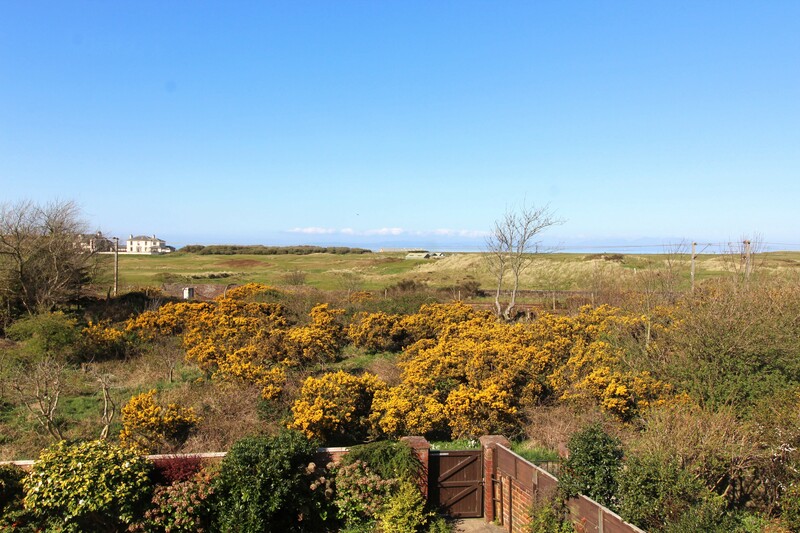 The property is located in a much sought after area and sits in an enviable elevated position with outstanding aspects over Prestwick Golf Course and over the sea to Arran. 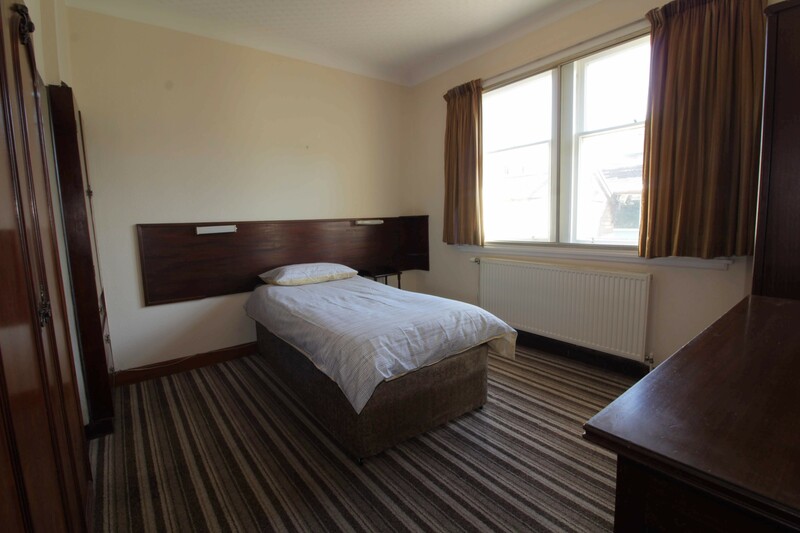 Mansewell Road is ideally located for all that Prestwick has to offer, being just a short walk to the popular Main Street with an abundance of shops, bars, restaurants, and essential amenities. 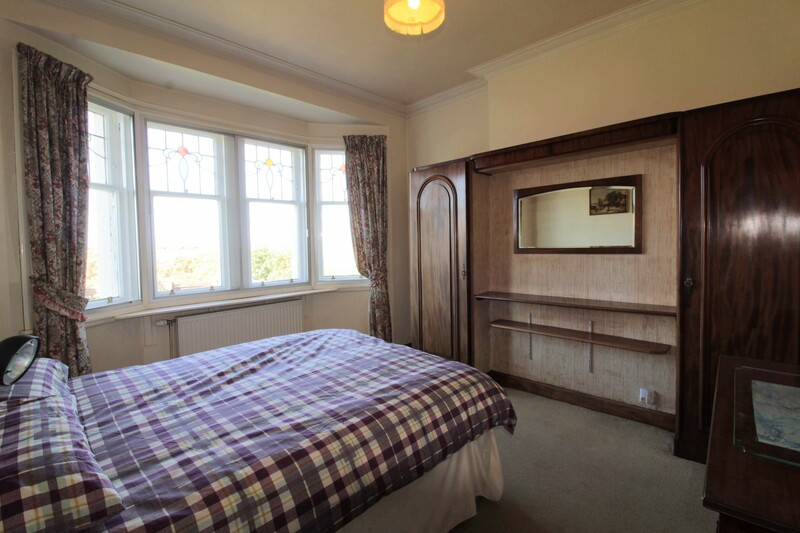 The beach and railway station are also a short walk away and there are good public transport links to Ayr, Glasgow and beyond. 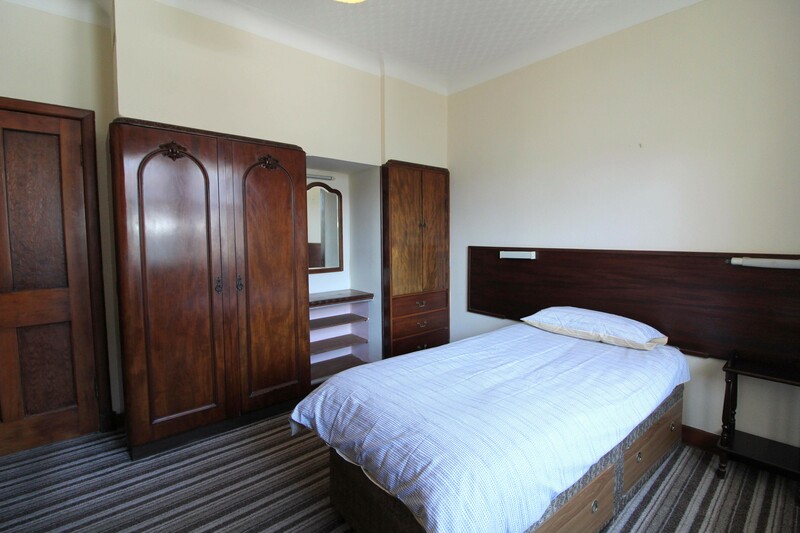 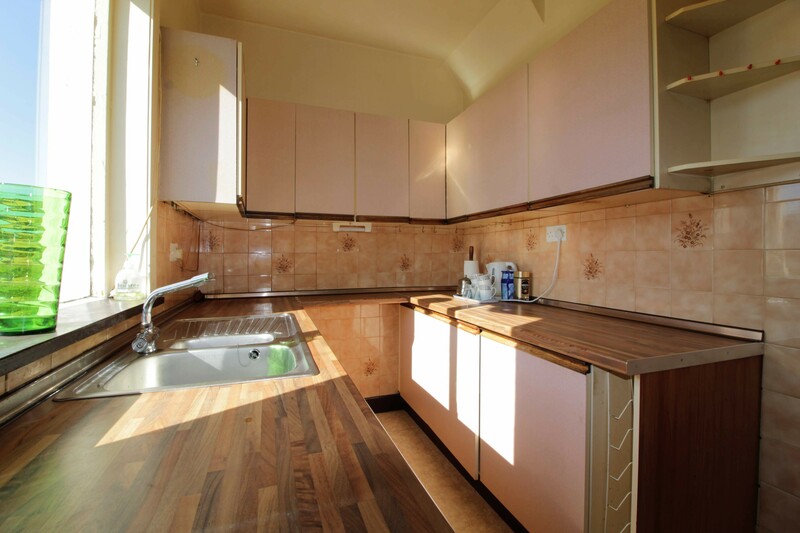 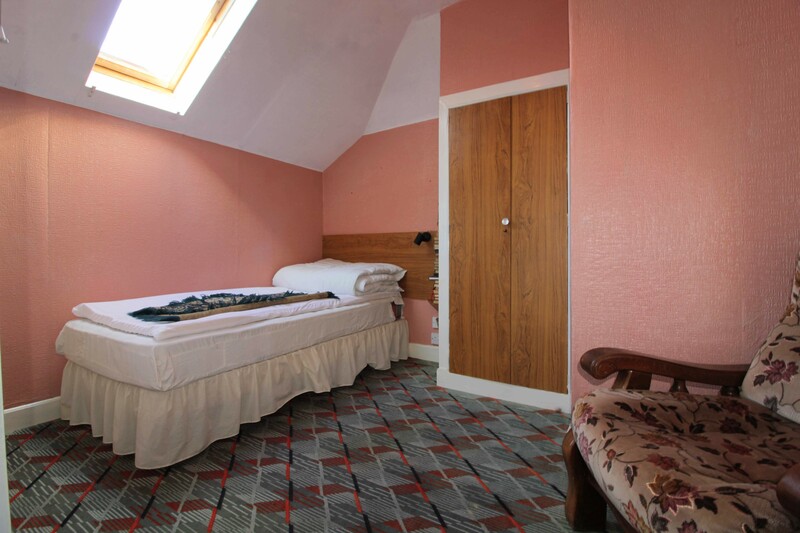 Internally the property offers flexible and spacious accommodation. 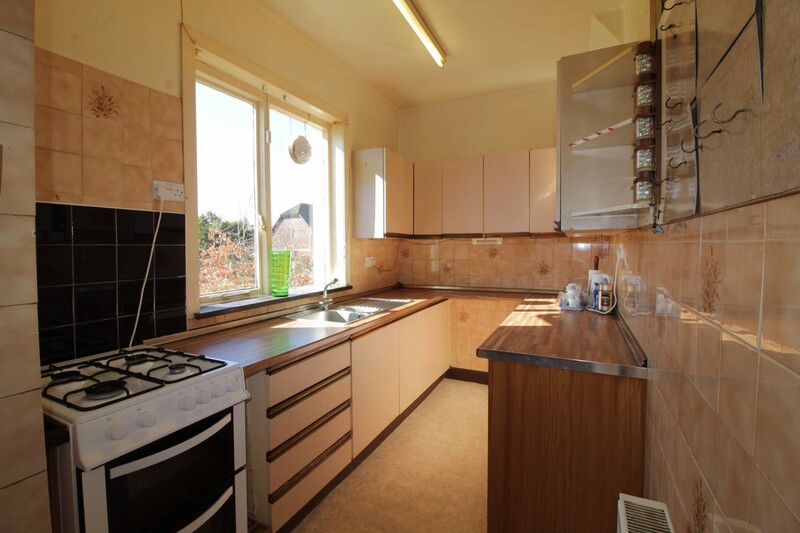 It would benefit from a degree of modernisation, but will provide buyers with an excellent family home. 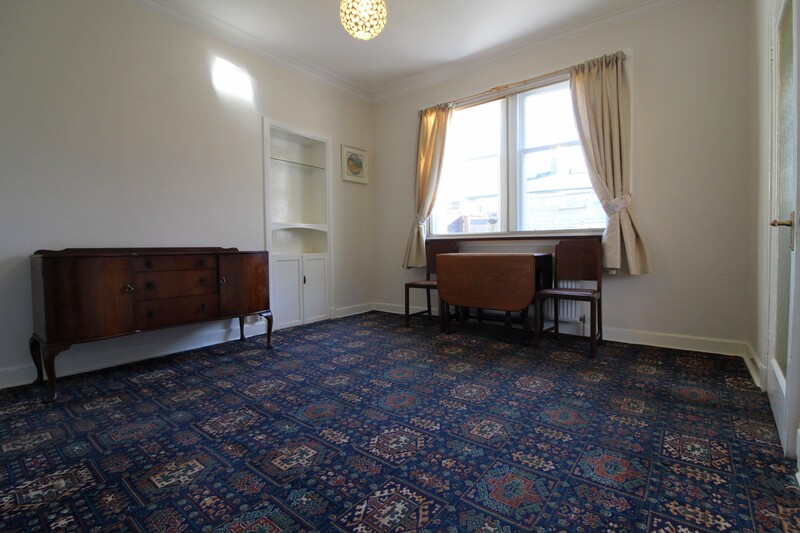 Currently configured as 2 reception rooms, kitchen, 2 double bedrooms and shower room on the ground floor, and large loft room on the upper floor. 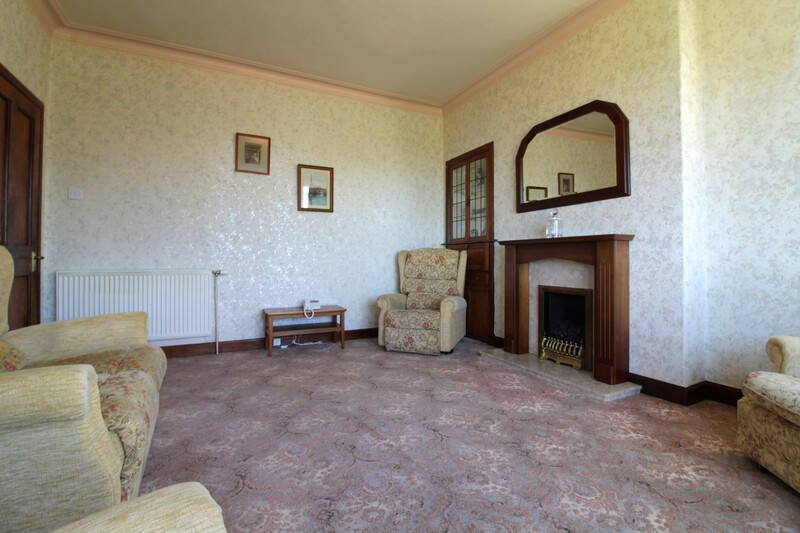 In more detail, there is a spacious hall on entry and a large lounge with fireplace and bright front facing bay to the front. 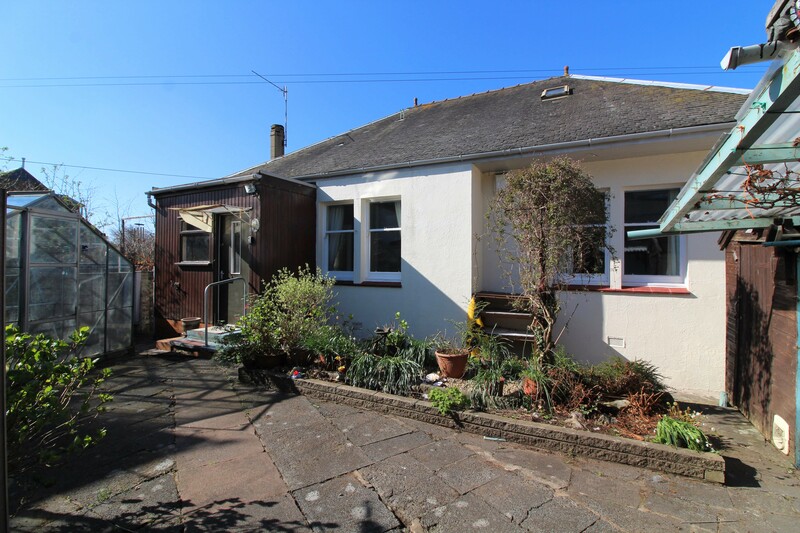 At the rear is a second reception room with bright South facing kitchen and utility off. 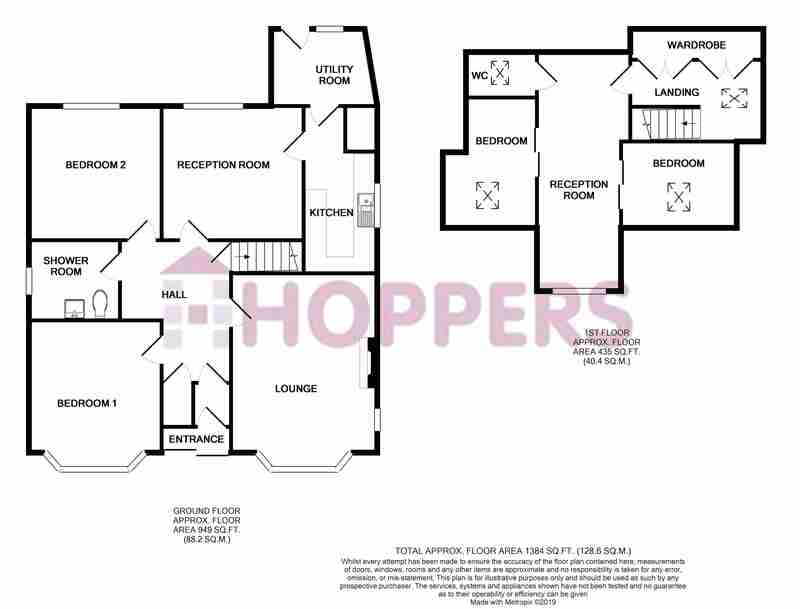 There are 2 good sized double bedrooms on the ground floor, one front facing with bright bay window and the second to the rear with built-in storage. 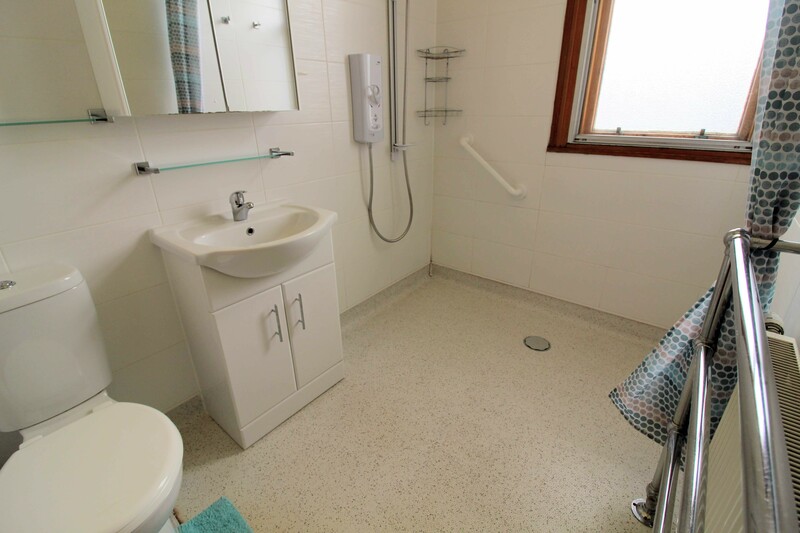 Also on the ground floor is a shower room with white suite and a wet-room shower. 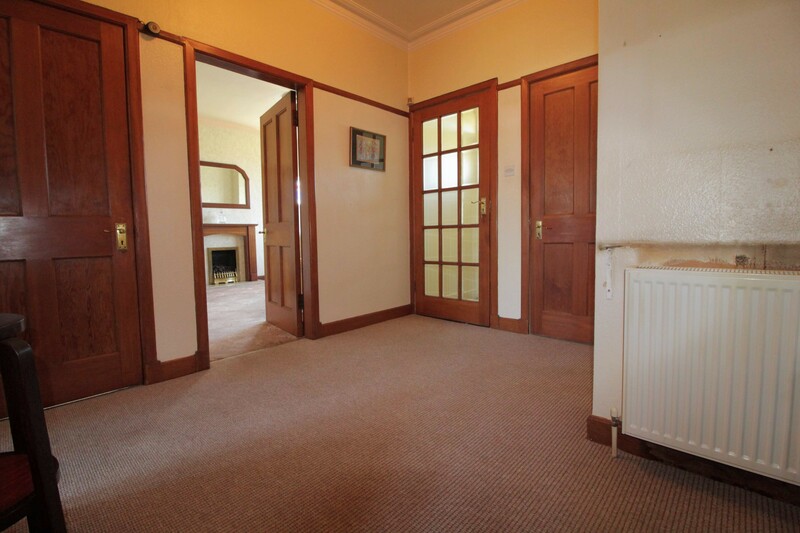 A staircase (currently non-compliant) leads to a converted loft space with excellent development potential. 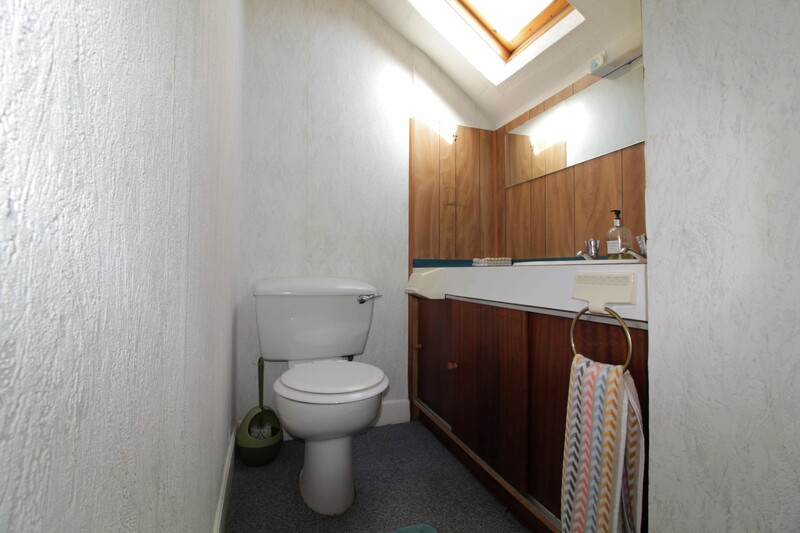 Currently, this space is separated into 3 rooms and WC. 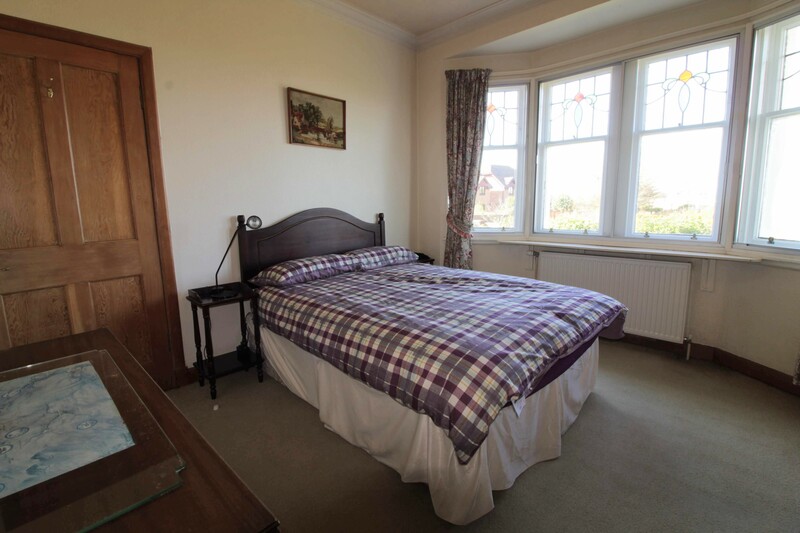 There are spectacular views from upstairs, overlooking Prestwick Golf Course and across to Arran. 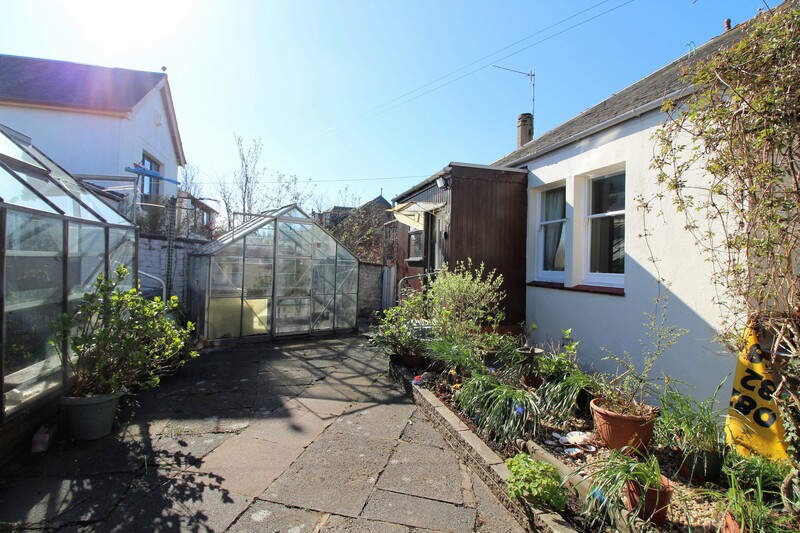 Externally, the property boasts a generous front garden with open aspects. 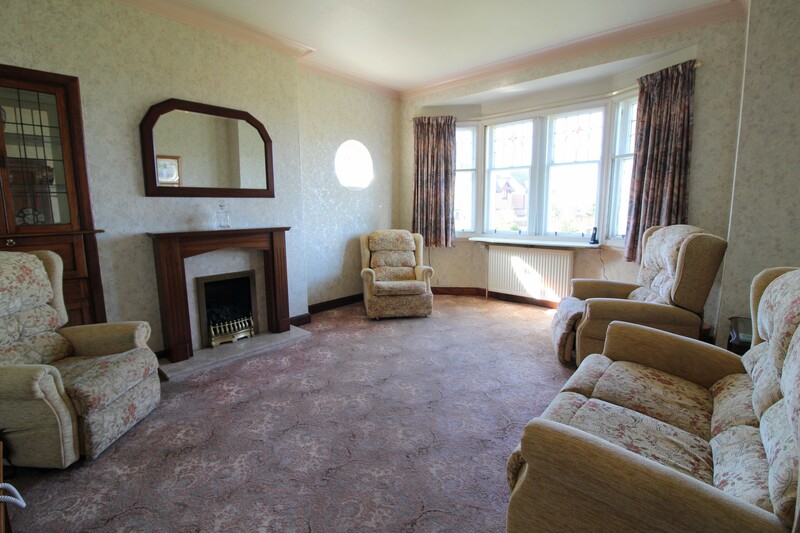 Mainly laid to lawn, with mature beds surrounding, and fully enclosed. 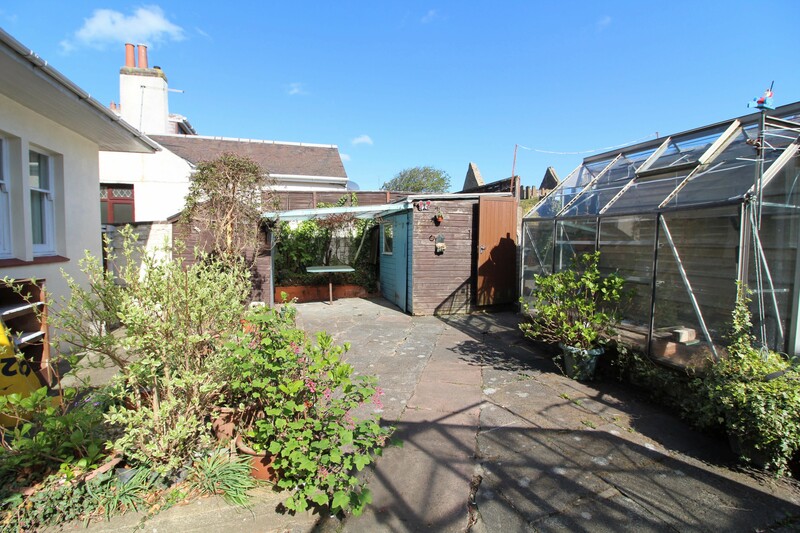 At the rear, the garden is low maintenance; a full patio with planting beds, shed, access to garage and 2 greenhouses. 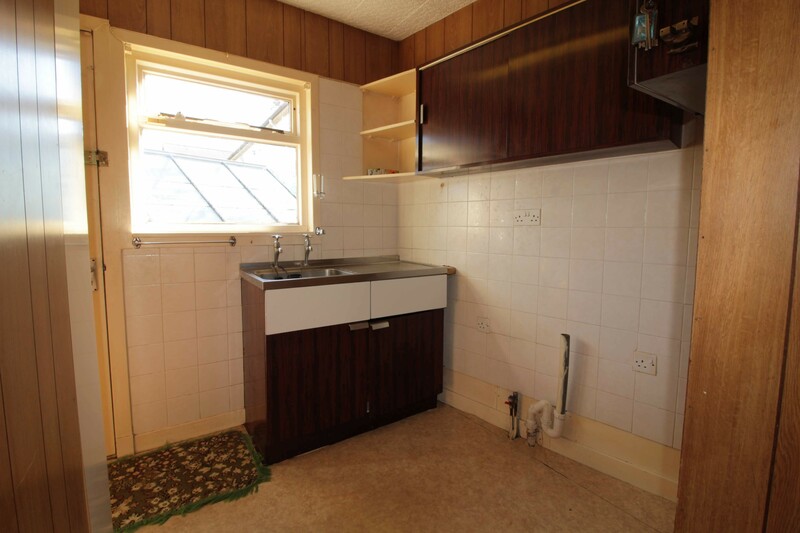 There is also an area of outdoor seating. 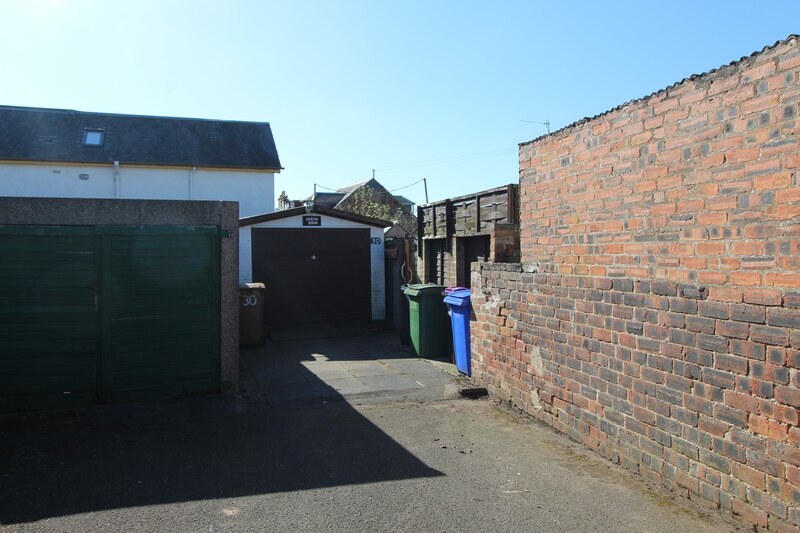 The property also benefits from a garage at the rear. 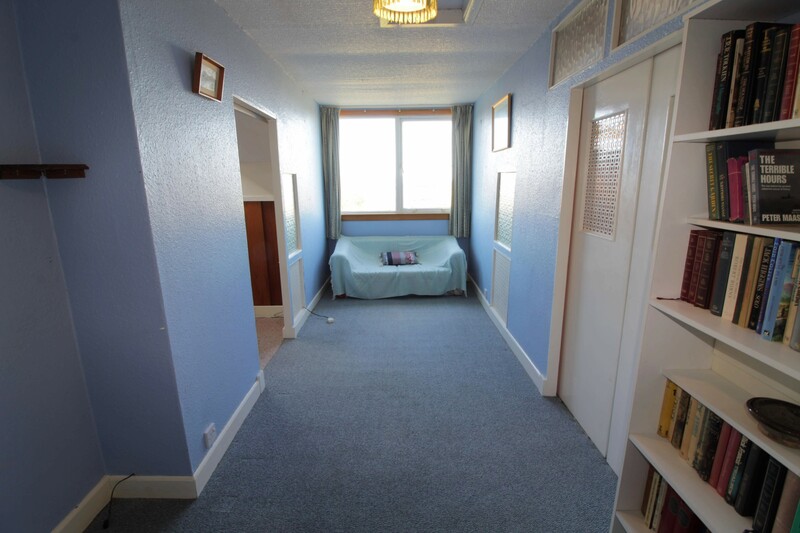 Loft Room 1: 9'10x7'6 approx. 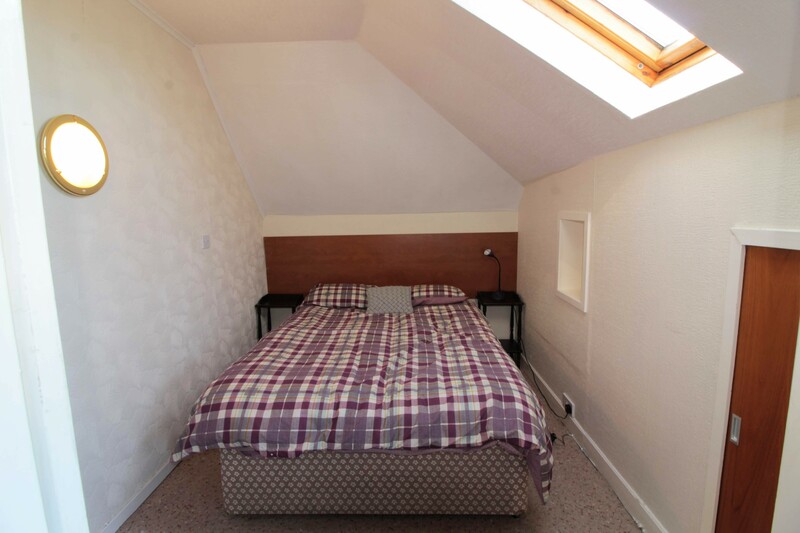 Loft Room 2: 7'11x20'4 approx. 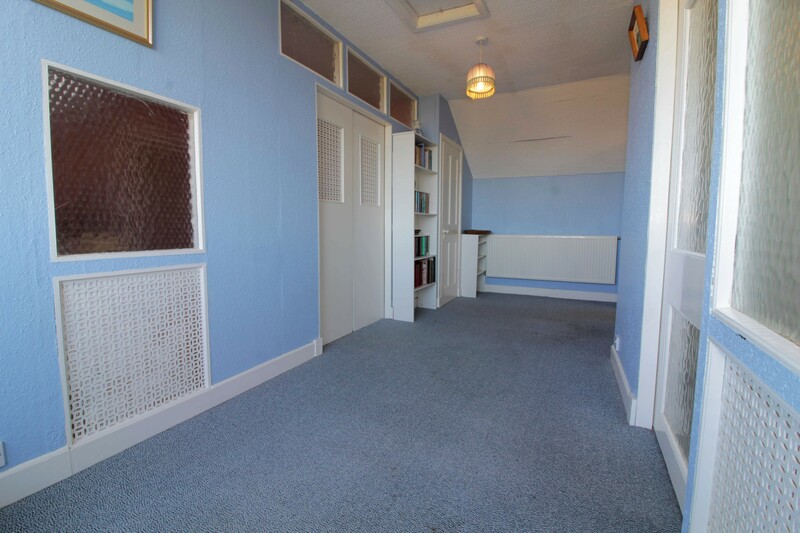 Loft Room 3: 8'2x11'1 approx.